Gun possession in the United States has always been a hot topic, with many people believing that every person in the US is entitled to bear arms, and also those who believe gun possession should be restricted. Each side has its own reasons for its believes, but one thing is for sure – gun laws in the United States have definitely changed. The gun laws are meant to regulate the manufacturing, trade, possession transport and destruction of firearm, firearms accessories and ammunition. 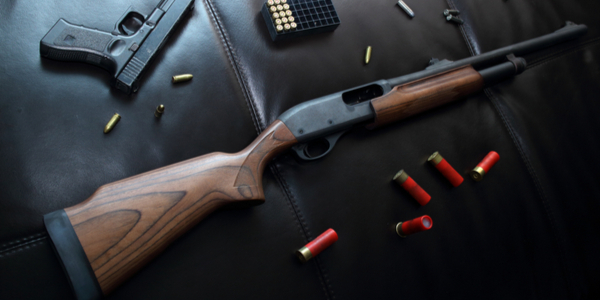 Theses laws are put in place to make sure that there is no misuse of firearms of any kind, and to regulate the use of these potentially deadly weapons. 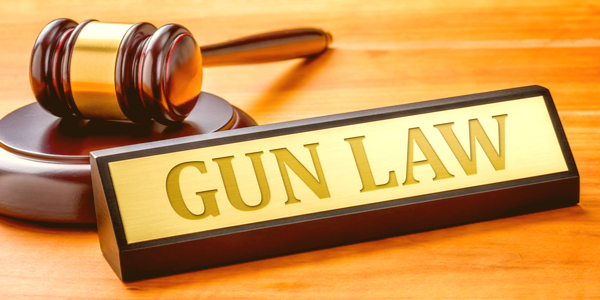 Gun laws in the United States are found in federal statues, and there are several such major laws that date back to the early 1930's. Also, the constitution states that any person in the United States has a right to bear arms according to the Second Amendment, but over the years things have changed, and federal gun laws make it clearer who will be able to bear arms, and also the magnitude of manufacturing and distribution of weapons in the United States. Who can bear arms in the United States? Age requirements – legal residents and citizens over the age of 18 are allowed to purchase and bear arms in the United Sates according to the Gun Control Act of 1968 (GCA). Those who have reached legal age (18) are allowed to buy rifles, shotguns and ammunition, and those who are 21 years old or older can purchase and carry other firearms, like handguns. Persons restricted from purchasing and possessing firearms – people who have been involuntarily committed in mental institutions, fugitives of the law and those who have been convicted of crimes and pose a danger to the public are prohibited from purchasing and/or possessing firearms. Those who have been found guilty of unlawfully possessing or using controlled substances (including marijuana which is still illegal under federal law) within the past 12 months are also prohibited from purchasing and carrying weapons. Selling of firearms – along side the restrictions on purchasing and possessing firearms, there are also restrictions regarding who is allowed to sell firearms. In order to obtain a Federal Firearms License (FFL), those who are interested to sell firearms must be at least 21 years old, must inform a local law enforcement official at the time of submitting their applications to the federal bureau that regulates firearms and must have premises for conducting business in the United States. These regulations also apply to those who wish to sell firearms online. 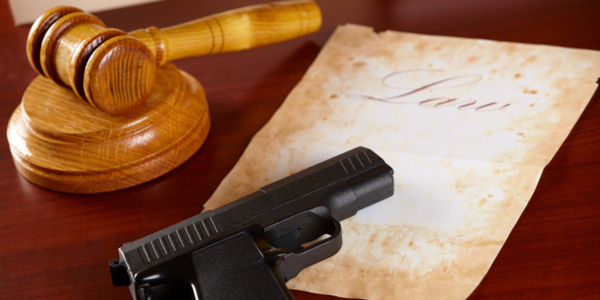 Gun Background Checks – in order to make sure the people who buy firearms are allowed to do so, FFL holders must conduct a gun background check on them. After filling a ATF 4473 form with personal details and past criminal acts, if there are any, the licensed FFL holder contacts the FBI to make sure the person in question is permitted to carry firearms. With each state having its own regulations when it comes to firearms, people who want to purchase a weapon must find out what are the state regulations and guidelines that they have to follow in order to purchase the weapon. US gun laws make it clearer who can purchase and possess firearms under federal laws in order to protect the right to bear arms on the one hand, and on the other hand, protect the public from those who wish to misuse this right. Bankruptcy Laws in Tennessee: Find out what are the Tennessee bankruptcy laws and what to do in case of bankruptcy. Bankruptcy Laws in Hawaii: Find out what are the Hawaii bankruptcy laws and what to do in case of bankruptcy. Learn more about the Nebraska judicial system. Find out how the judicial system in Nebraska operates! How Does the Social Security Number Identify Me and How Do Social Security Numbers Work in the United States! What is SEO? Discover the SEO Basics!